This is the official starter map for the Sustainable City Project contest. Read the full rules here. Have fun! I have a question about the mods. I have a few that are purely aesthetic and hold very little function. I'm referring to Pan's Harvest and DecoCraft. Are these usable in any way? I have doubts about the rule "
No mods! Must be vanilla Minecraft, latest release or below" because it's not clear when I use command blocks in the project. 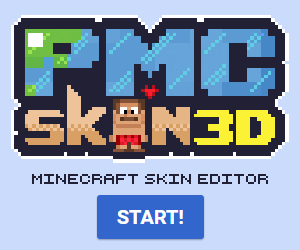 Does it mean that it's okay as long as the contest entry can work in Vanilla Minecraft? Or does it strictly restrict us to only use those blocks accessible by the regular creative mode inventory? I would like to ask so in order to make sure if command blocks and NBT modifications using the commands such as /give, /summon, /blockdata, or /entitydata are allowed in this contest or not, where all of the commands are designed by myself. does it actually have to work with redstone? 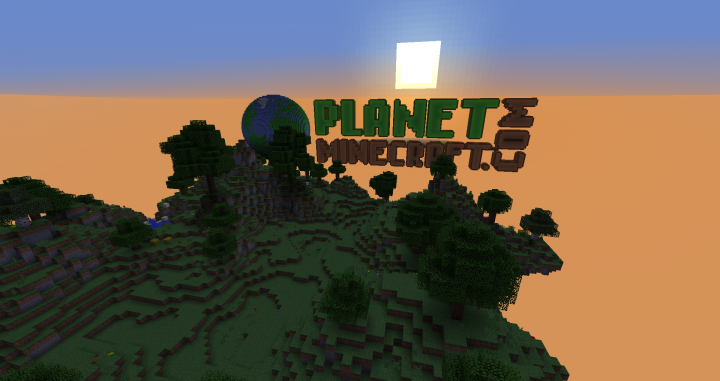 Can I destroy the island, them import the blank map to worldpainter and create new terrain where i can buld a city? 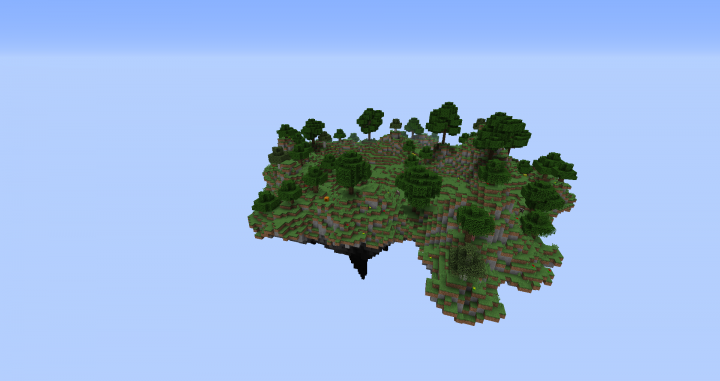 Island can be completely destroyed and replaced with a worldpainter generated one, as long as its the original save. Just explain how it is sustainable, doesnt need to be mechanised (although imo extra points for redstone). Can i build something futuristic? Anyway, I had a great time doing it and I believe this is gonna going to be fun! How many people should a "city" have? yo yo yo I m so pumped this looks so insanely awesome!!!!!!!!!!!!!!!!!!!! I noticed that some judges have mentioned that you can completely remove the island and make something new, am I just able to make a whole new map? No, please use the map provided. I know it seems silly when you can completely remove the island but the map seed is a very basic check that entries started after the deadline. Yes, we realize its easy to copy / paste content created before the contest. It will only help detect the truly lazy copy pasta. Thanks. Can we completely destroy the island to make new stuff? 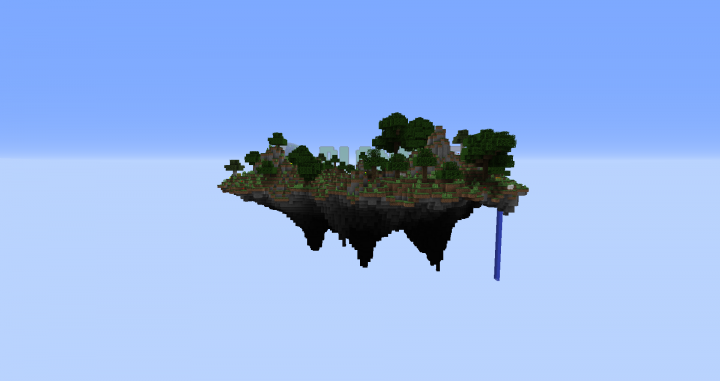 Expand the island as large as you need. Yes, add on as much as you need. This doesn't really look big enough for a full blown CITY. Maybe a little village, but a city? No. Wish the map terrain wasn't so generic, but nothing a little goPaint/Brush and schematics won't fix! Are we OK to use Lente's tree repos, or am I going to have to make my own trees? "Your build must be 100% original and not an old build or plagiarized build from somebody else. Remember, originality is key!" I feel like recently contests have allowed for much more open/creative ideas. Really looking forward to this one! Can I destroy this island and can I build new terrain? Can I use world painter to add custom terrain? is allowed World Edit ? Yes, but if done incorrectly it can be a NIGHTMARE. can we build underneath and outside the island? Can we use blocks only available with commands or just regular blocks given from creative? Any blocks that you can get without mods. "only one command" Vanilla mods are not allowed. who made the map?? Not Lentebriesje? It's a simplified map by InHaze. Few questions. So we can add extra terrain, as lmaoki asked? Is there a limit to how far in dimension we can take the build and terrain or can it be infinite? Yes you can add extra terrain. There is no strict limit to the build size. Feel free to expand the island. It is not meant to limit the size of the city. It is there simply to provide everyone a common starting base. so we can add extra terrain? wow 1 project contest right after another ends!